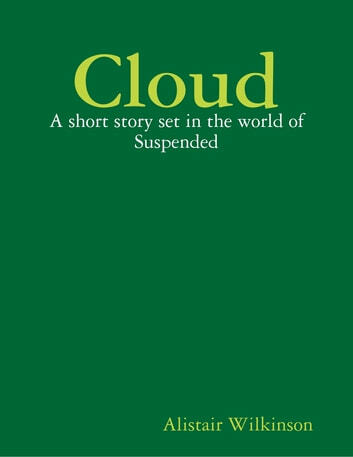 This is a short story based in the world of 'Suspended'. 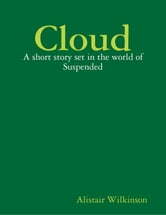 It's a about a dog called Cloud. Cloud used to love to run. But she doesn't run anymore and the girl who gave her her name thinks that something maybe stopping her.